We are the home of the $29 Service Call . We have been established in this wonderful community since 1961. North Georgia Heating & Air, Inc. provides HVAC service, repair, replacement, maintenance and much more to the Chattanooga & North Georgia Areas. Customer satisfaction is our #1 priority and has been for over 50 Years. Our technicians are NATE Certified and our Comfort Advisers are experienced and up to speed on all of the latest technology and industry standards. Voted #1 Customer Service & #1 Heating & A/C Company! 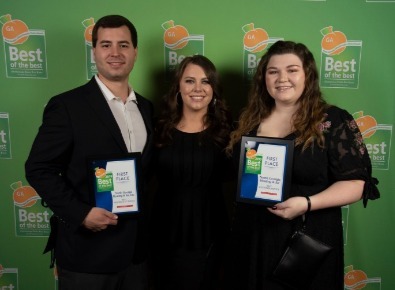 Thank you for your votes in the 2019 Times Free Press North Georgia Best of the Best Awards! Chattanooga's #1 Best Heating & Air Company! 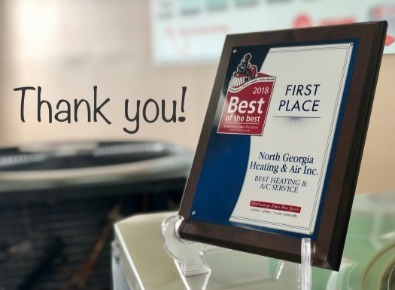 For the 3rd year in a row, Chattanooga has voted North Georgia Heating & Air as the #1 First Place Best of the Best Heating & A/C Service Company for the 2018 Times Free Press Best of the Best People's Choice Awards. We have, and always will, strive for 100% customer satisfaction and service beyond comparison. It is an honor to be recognized for our efforts & we want to thank everyone in the Chattanooga area for their support and participation. It wouldn't be possible without you! How much money could you be saving? Getting rid of your outdated & under performing comfort system may be the best thing that ever happened to your energy bill! 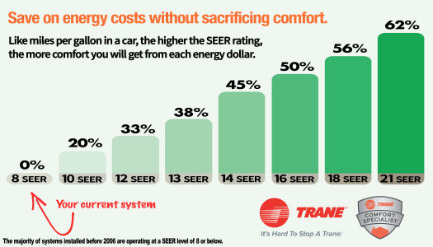 You could potentially save up to 62% just by installing a high efficiency heating and cooling system. 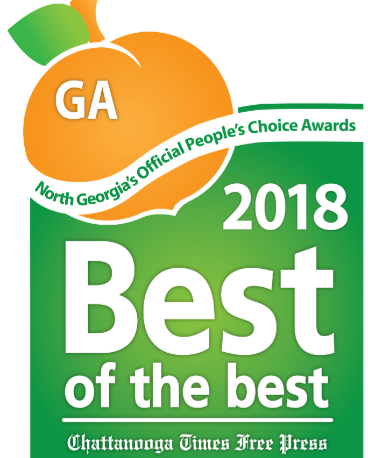 See for yourself why North Georgia Heating & Air has been voted Best of the Best in both Chattanooga & North Georgia! We always aim to provide our customers with the most reliable & efficient systems possible. We are a firm believer that it truly is, "Hard to Stop a Trane!" Check out our newest addition beside Provino's in East Ridge. This is our third location and home of our Trane Equipment Showroom. Stop by and see for yourself why we are the most advanced Heating and Air Conditioning contractor around. Offering Heating and Air Conditioning Repair to your A/C system, gas or propane furnace, heat repair, heat pump repair as well as sales, Service and Maintenance in the Chattanooga & North Georgia Areas. We also offer full financing on heating and air conditioning products with 0% and low interest plans available. We take pride in our work and have been voted as the best heating and air conditioning company in the area. Whether it be heat repair or ac repair we are here for you, & ready to serve! We cannot find words to express how much we appreciate the efforts of your employees to get our air on so quickly! They did an excellent job and were very friendly & courteous.